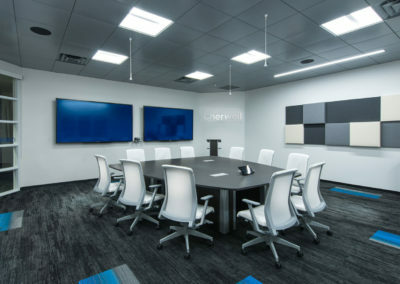 Cherwell provides automated work flow for line-of-business solutions. 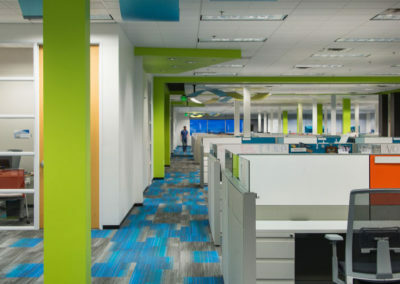 They are a National Company with offices in Australia, Germany and the UK. 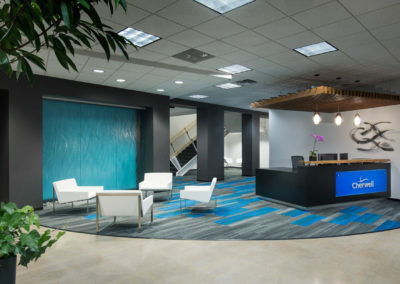 Their North American Headquarters is in Colorado Springs, CO with other offices in Denver, Seattle, and Tampa. 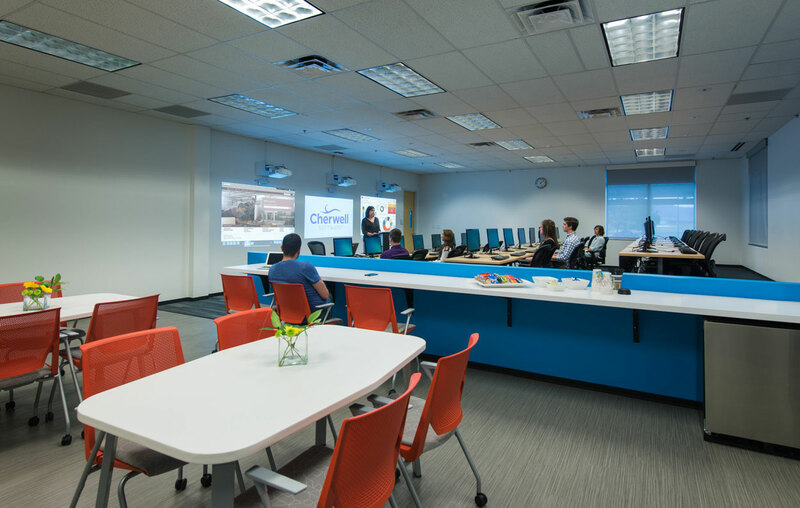 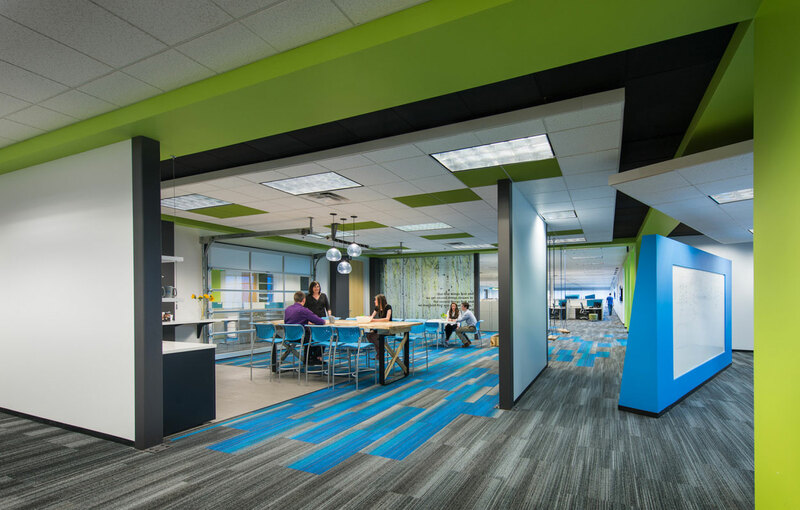 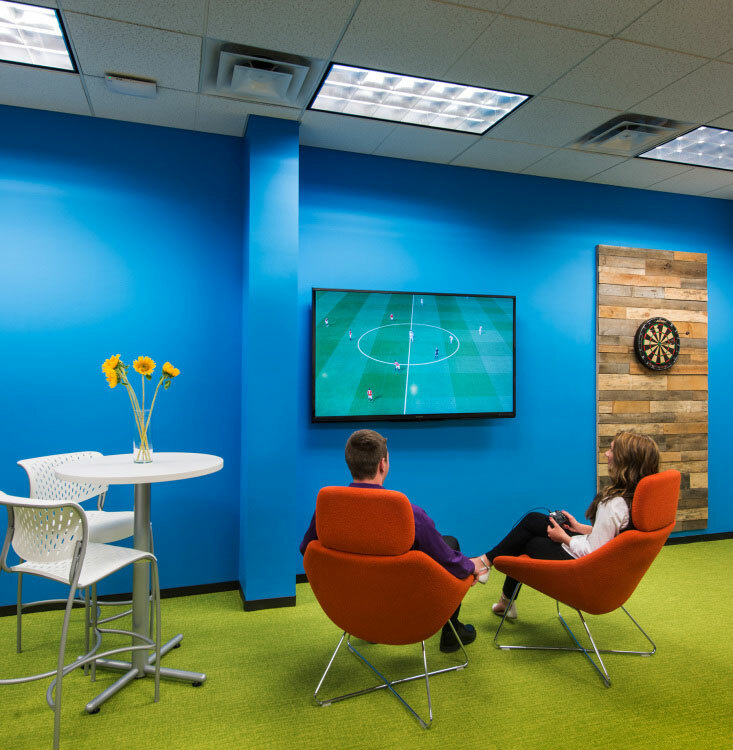 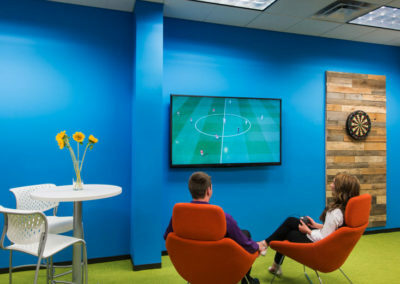 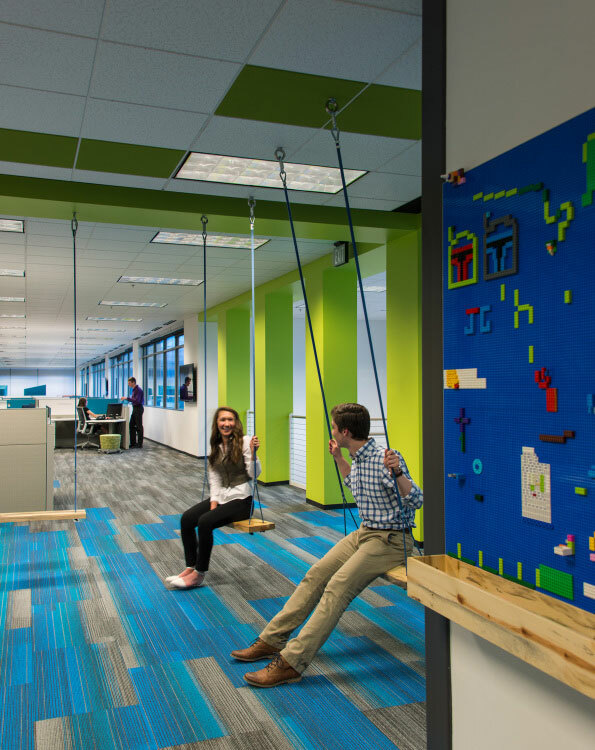 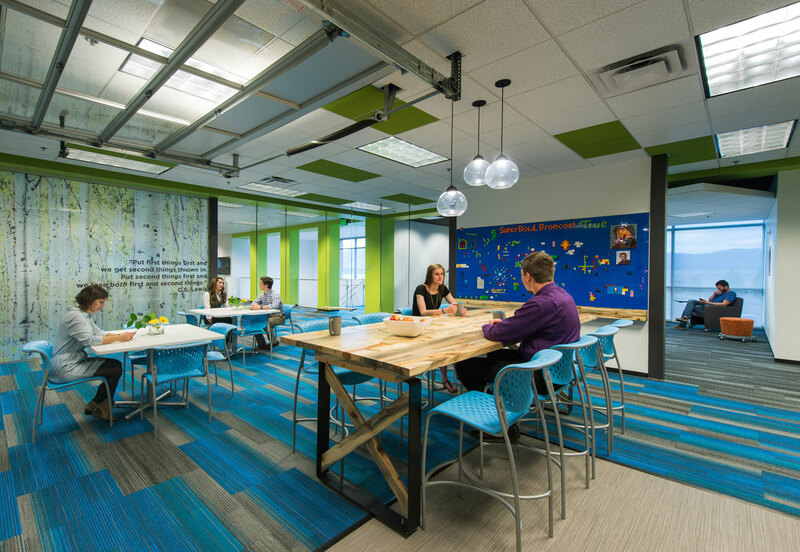 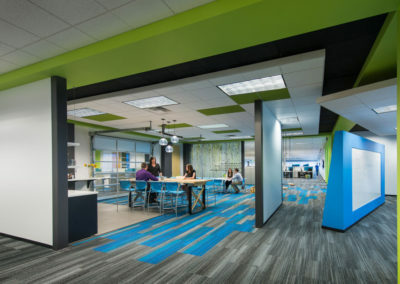 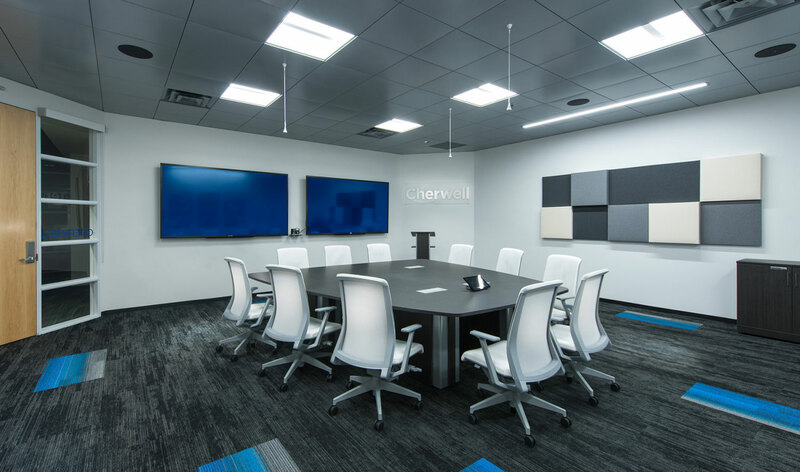 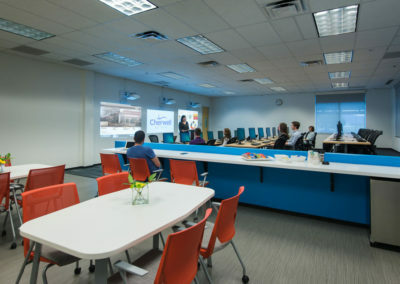 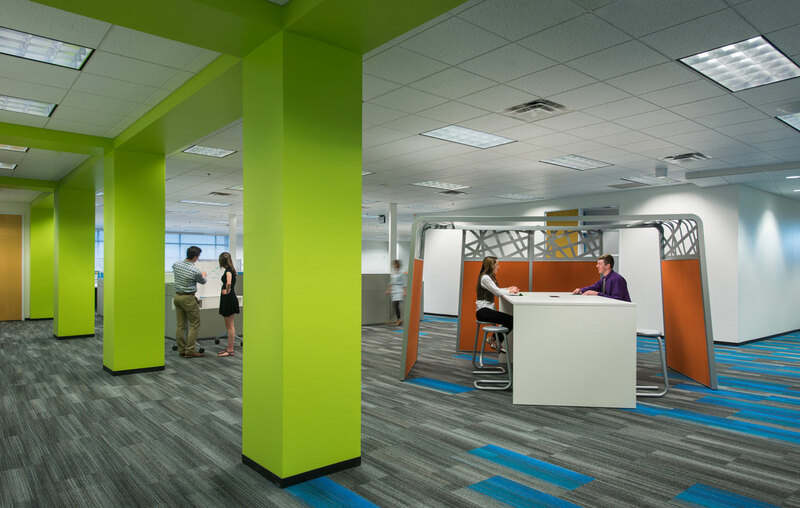 Pear Workplace Solutions along with Oz Architecture helped Cherwell, Colorado Springs bring in a fun and welcoming space with the use of color, comfortable meeting and collaboration spaces as well as simple but effective workstations that include monitor arms and height adjustable desks. 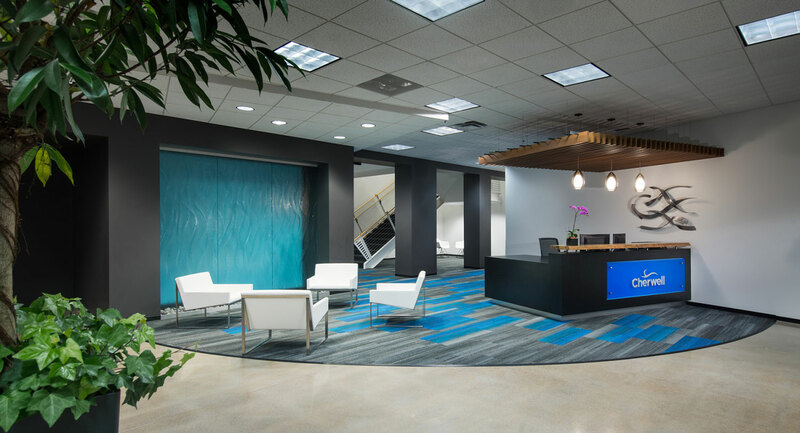 The overall look is open and inviting which opens their view of the most beautiful Rocky Mountains that are inspiring in themselves. 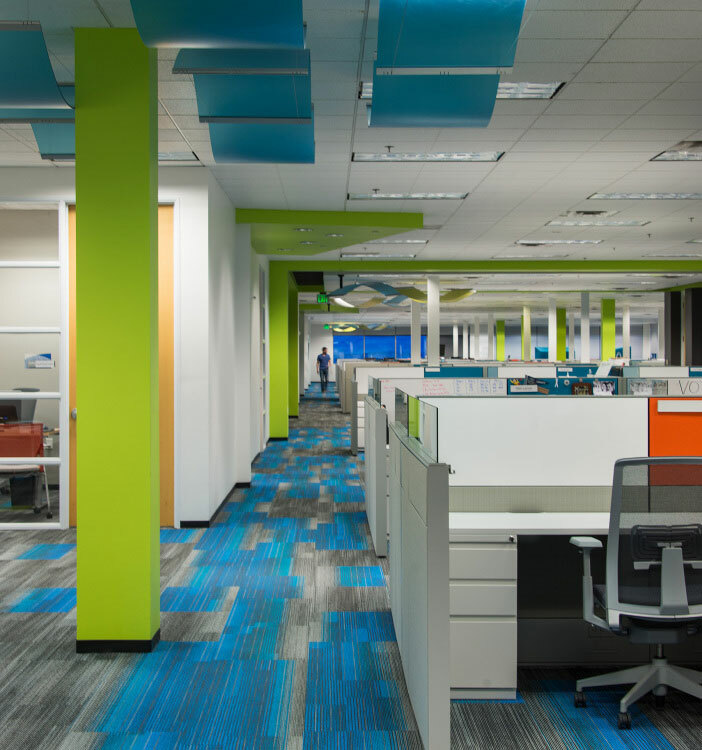 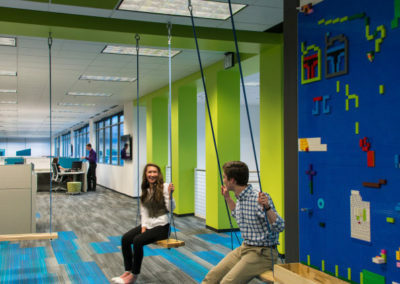 Pear is continuing to work with Cherwell on their Seattle office which will be furnished summer 2017.